Watch this video to find out what to consider when choosing a construction accident attorney in Stillwater to represent you. Call for a free consultation. When you’re involved in a construction injury case, one of the questions you have to ask yourself very quickly is, how do I choose the lawyer to represent me in this case and help me get a fair and full settlement with the insurance company? Well, that’s a good question. You have to look for one. You have to find an attorney that has experience in trials in construction accidents. 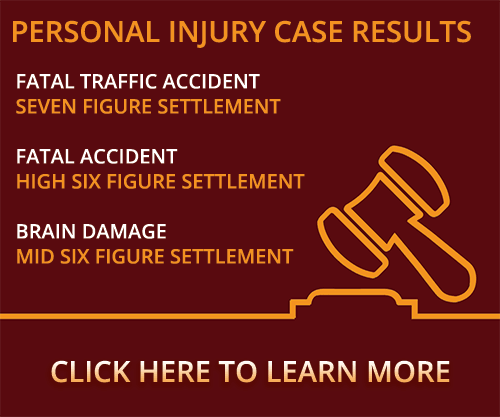 You have to find an attorney who has experience handling injury cases. You need to find an attorney who is not afraid to take on the insurance company and is willing to put in the time and effort to do that. You need to find an attorney who will help you and prepare you for your deposition so there’s no surprises. You need to find an attorney that will make sure you have no surprises. You need to find an attorney who does focus groups, who will be able to tell you what the average juror will say about your case. There are a lot of lawyers who say they have experience, but a lot of lawyers just want your case to settle. Make sure you hire a lawyer who will handle your case and not pass it off to an associate. Make sure the attorney you hire is a person who genuinely cares about you and understands your situation because if you can’t work, you don’t make any money, and cases can take a while. You need to hire a lawyer you feel comfortable with. Were you or a loved one seriously injured at a job site and have questions about choosing a construction accident lawyer for your claim? Contact a Stillwater construction accident attorney at Murray Law Firm today for a free confidential consultation and case evaluation. Let our experience work for you.